For a healthy, beautiful & easy to maintain garden. 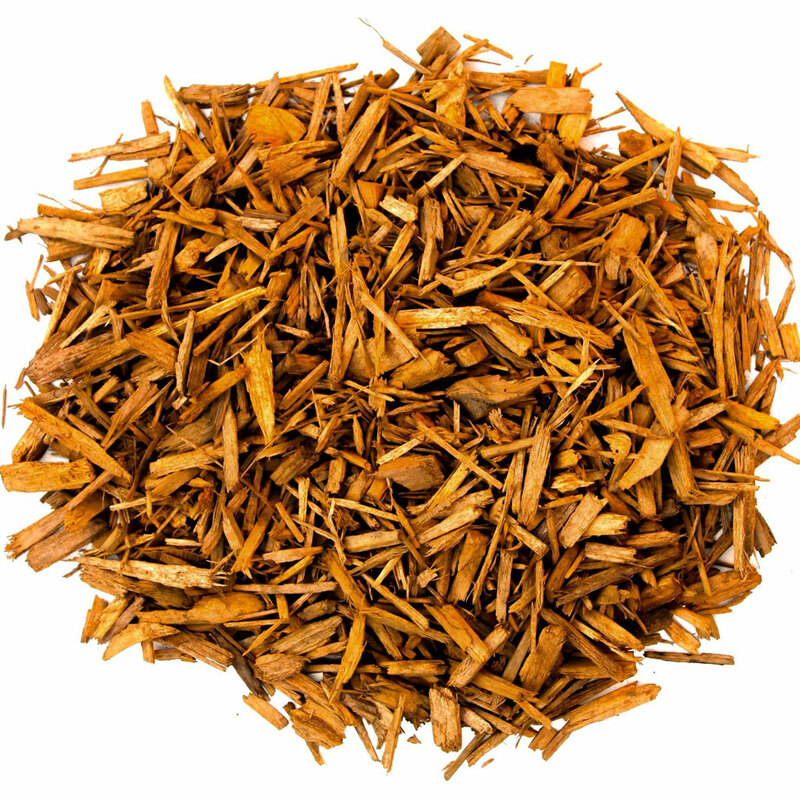 Apollo's colored mulch is made from clean wood which means the color will last much longer than mulches made from imitation wood. 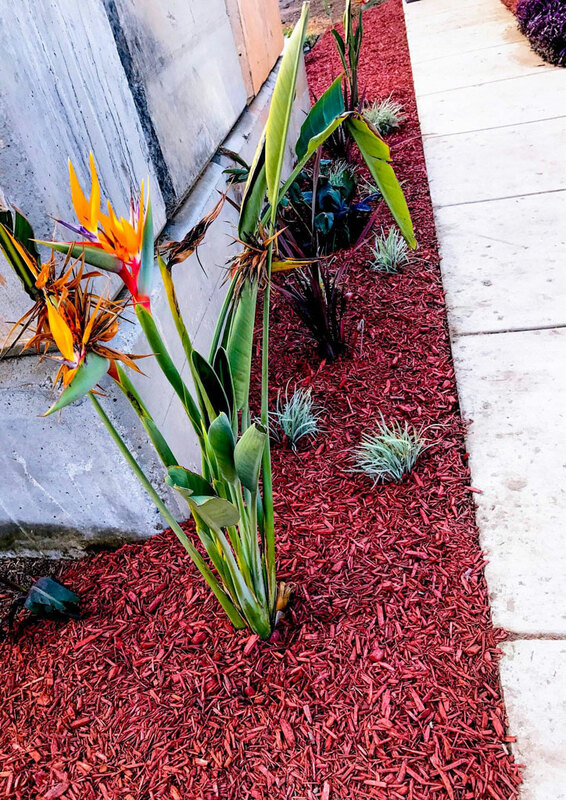 Colored wood mulch helps to control weeds, keeps soil moist, improves the quality of soil over time and best of all looks bold and vibrant! A superb product suitable for small and large projects. 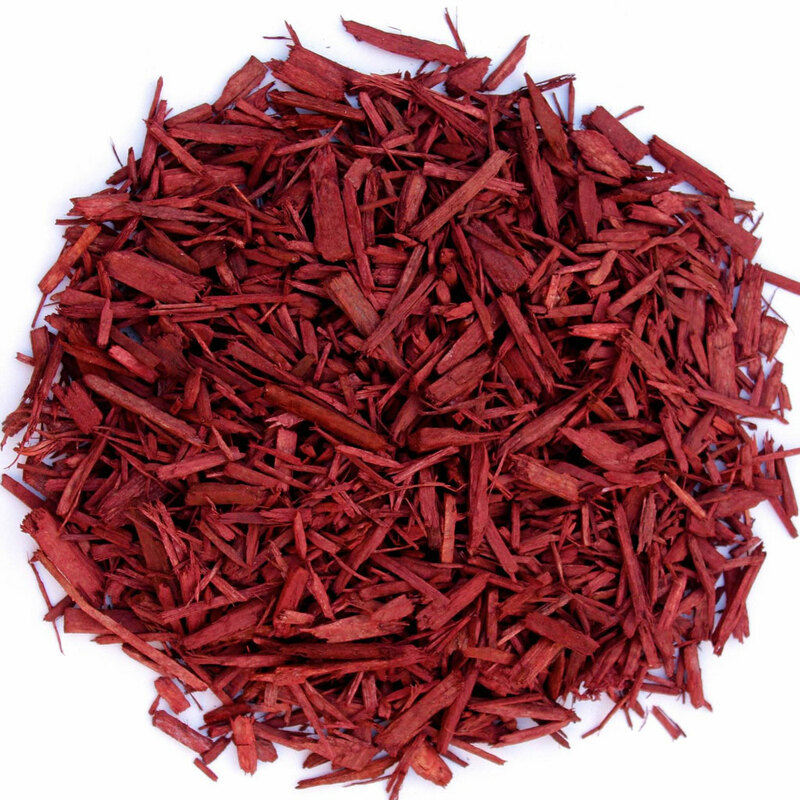 All our wood mulch is made from the highest quality recycled wood, the colors last and because we manufacture all our products we ensure you only get the highest quality for the absolute best price. Helping your garden look incredibly attractive with neat flowerbeds, neat lines & amazing colors. Reducing erosion, weeds and storm water runoff. 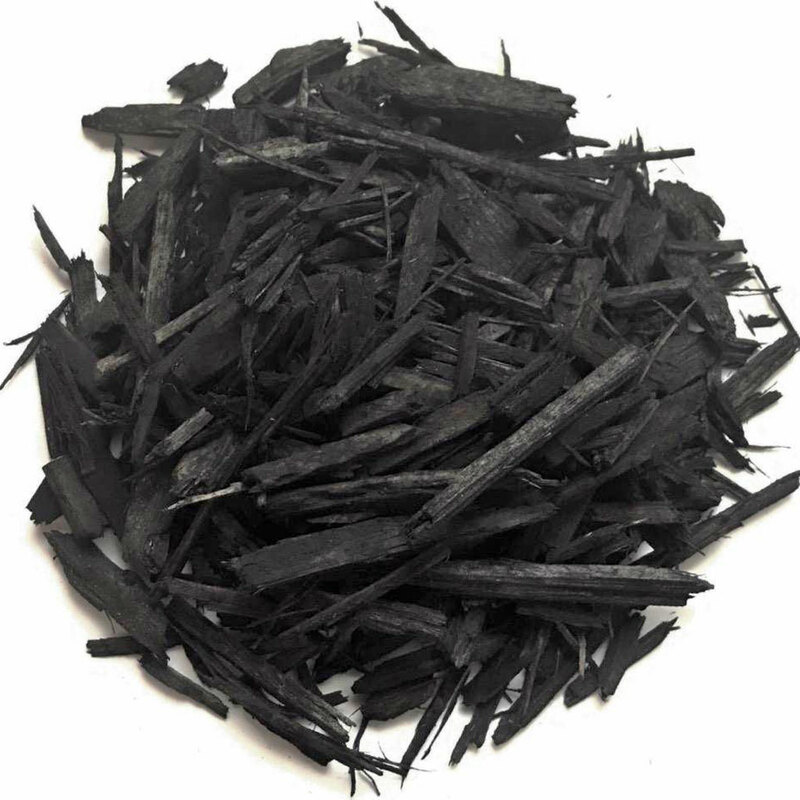 Improves soil over time, soil moisture and helps keep your soil warmer into the night by releasing heat stored during the day - which helps improve the growth rate of your vegetation. Can also be used for paths and walkways. Beautiful bold & vibrant colors. 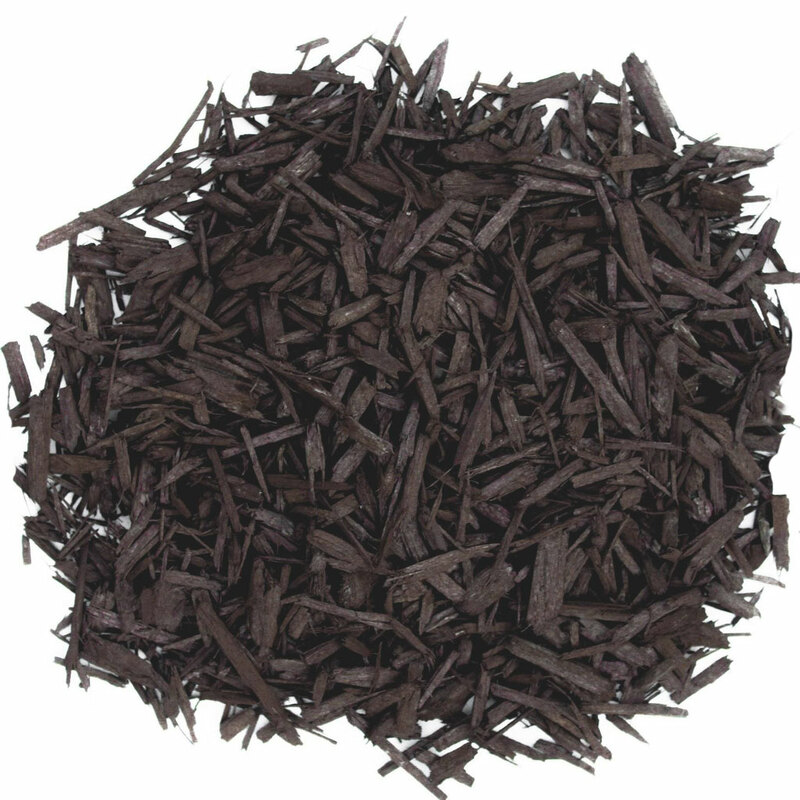 Colorants used for our mulch is safe for shrubs, plants, pets and children. Our commitment to the environment means the manufacturer formulates their colorants to be not only effective, but safe. Completely free of dirt, rocks, metal & plastic. 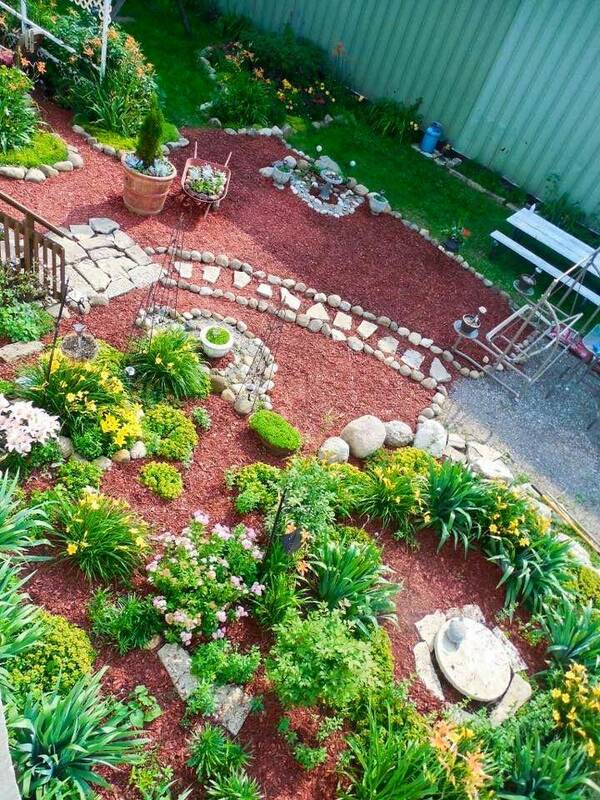 We have an expert team who loves to help you make your dream garden come true.